Aptly named, the Honda Passport is your passport to adventure. With its rugged design and multiple seating configurations, the Honda Passport is ideal for exploring Northern California, loaded with family, friends, and cargo. Plus, the Passport offers high tech features to keep you connected even while on the road. With new shipments arriving regularly, Tracy Honda will help you find the Passport that’s perfect for you. 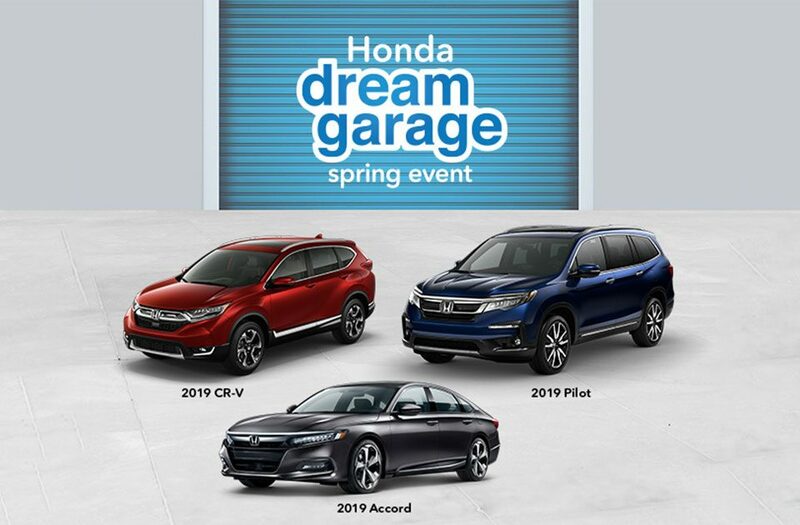 10 New Honda Passports Available Now!